A black dye tub is obtainable through the Tailoring Bulk Order Deed System. Specific single BODs or a combination of small BODs into a large BOD will reward you with a black dye tub. 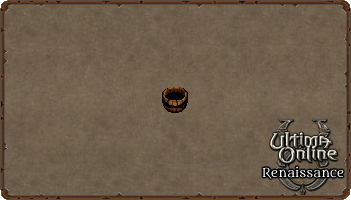 The black dye tub can be used to dye items of clothing or cloth/bolts. Several players have placed black dye tubs in public homes near common shopping areas for all to use. This item can be stolen.